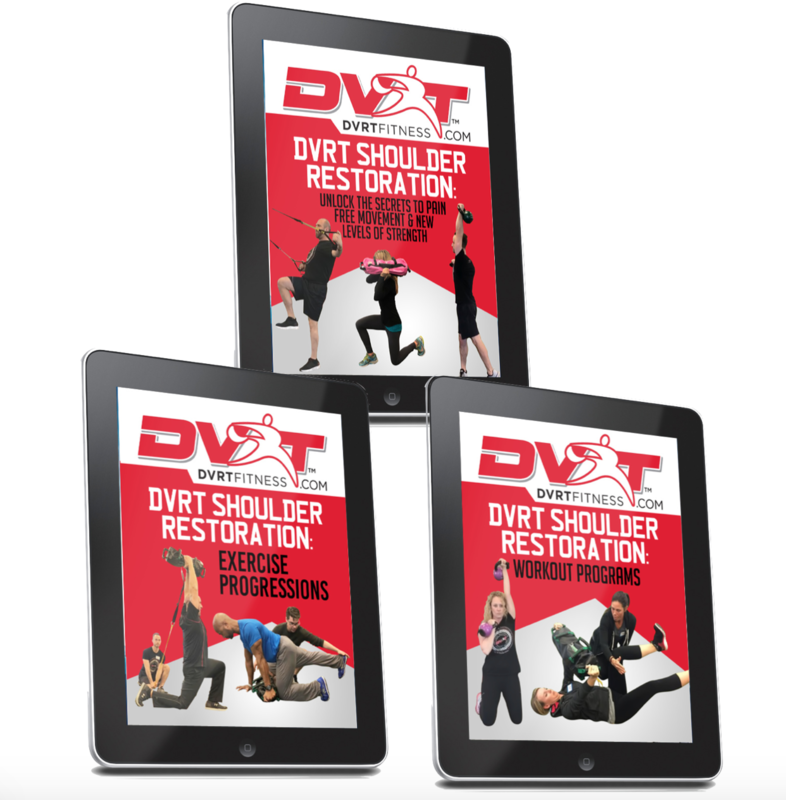 Our NEW DVRT Shoulder Restoration Course was designed by physical therapist Jessica Bento to provide methods and techniques that can instantly have a positive impact upon your shoulder health. 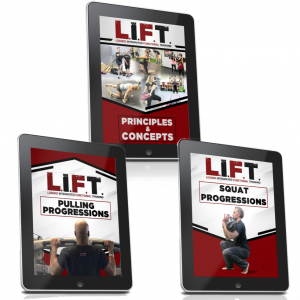 This course is goes into depth into how to screen proper movement of the shoulder and gain insight into potential problems in your functional movement. We discuss techniques of using soft-tissue work, neurological stretching methods, and most importantly, provide you a system of progression in restoring the health and performance in the shoulder. While this is NOT a replacement for your physical therapy program or to diagnose issues, it is a revolutionary program in helping people understand how functional movement impact one of the most problematic areas of the body…the shoulder! -Over 2.5 hours of video instruction. 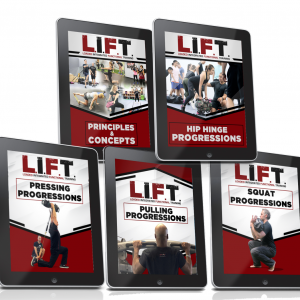 -Videos of all exercises in the training programs and progressions. -Over 6 months of training plans. **Note: substitutions for equipment you do not have can be made. Our DVRT Shoulder Restoration Course builds off the concepts taught in our DVRT Restoration Certification to more specifically build the needs of making the shoulder more resilient and performing its best. The shoulder, along with the low back and knees, make up some of the BIGGEST reasons people do not achieve their fitness goals. While this is NOT to serve as medical advice, Physical Therapist Jessica Bento, provides an insight into the common misunderstanding and training of the shoulder. Jessica breaks down the most current research and science while showing how to apply these methods into a practical and systemized program. 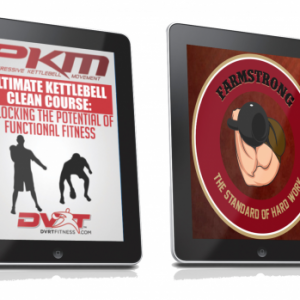 This course will forever change how you think of restoring movement and strength to the shoulder.